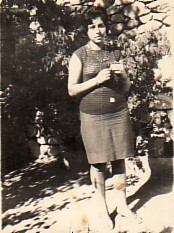 Above: At my son Georgios' baptism at Perivoli Monastery. 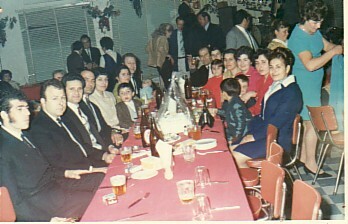 Standing second from the left is my father, Georgios, while seventh from the right (back) is my mother, Panagiota. I am standing centre-right. 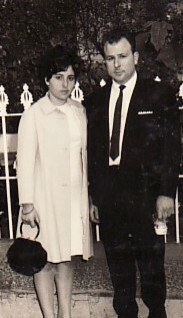 Third and fourth from the left are Leandros and Athina Kalfas. Above Right: Family and their children. 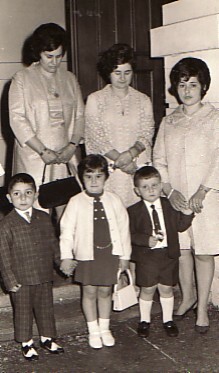 Standing are Vilelmini Kalfa, Maria Kapetanelli and myself, while the children are Ioannis Stephanou, Ioanna and Pavlosd Kapetanelli. Above: Out at Vrahos Night Club. 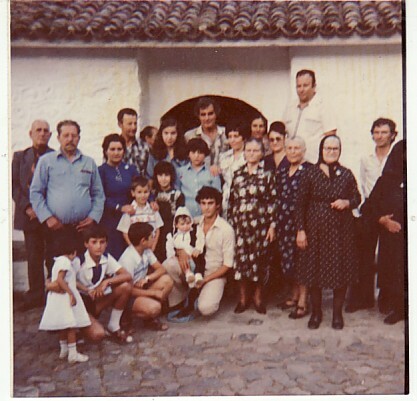 L-R: my brother, Fotios; my husband, Dimitrios; Andonios Kapetanellis; Stavros and Sophia Stepanou- with their son, Ioannis; Nestoras and Maritsa padermos; Stylianos Kalfas; Electra and unknown; Vilelmini Kalfa; Maria Kapetanelli; myself- with my children, Pavlos and Zaharo; and Harilkia Dede. 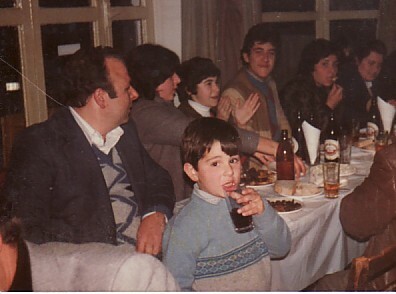 Above Right: Out with family- my husband, Dimitrios, and children, Zaharo, Pavlos and Georgios.